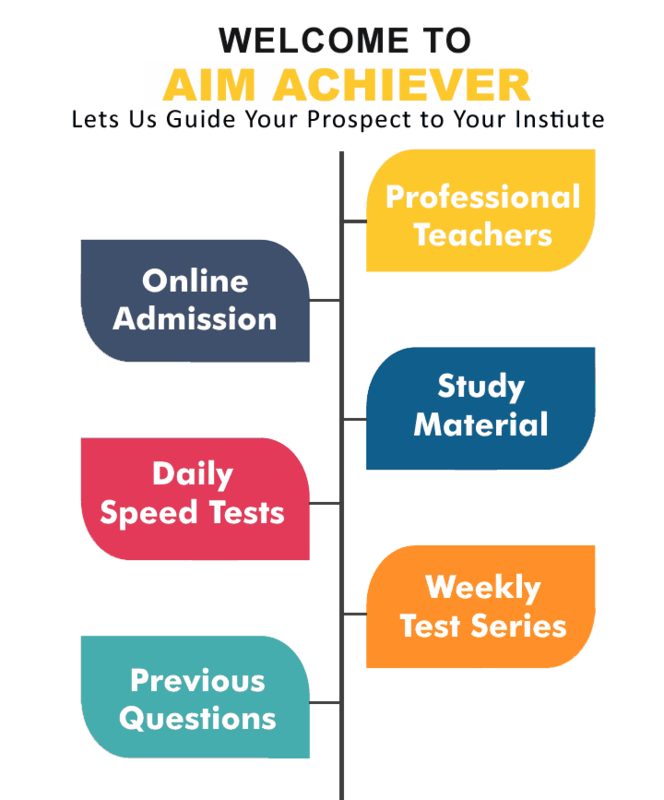 Aim Achiever is the institute where you will get coaching for both parts of SSC JE exam including the first part where computer test is taken and the second written exam part is also covered here. SSC JE exam is conducted for providing opportunity to those candidates who are willing to work as Junior Engineers in fields of Mechanical, Electrical and Civil in government departments. We are the most successful institute from which students tend to obtain Best SSC JE Coaching in Chandigarh and that too at very much affordable cost that anyone can easily afford. We are striving hard to keep our standards high and provide only the best services to our students. We are the best place for all type of entrance exam coaching with our best and highly rated coaching services in Chandigarh. In every session hundreds of students join our SSC JE Coaching Classes in Chandigarh to get success in easier way and that is what they always get from our side. We will never disappoint you as we have the world class coaching staff which has the ability to let you pass any entrance exam with ease. If you are going to take upcoming SSC JE entrance exam then you must find the best institute for obtaining coaching from. You need not to go anywhere else as you have reached to the best SSC JE Coaching Center in Chandigarh from where thousands of students have cleared their entrance exams and doing well in their respective fields. Aim Achiever has the best infrastructure to coach you for civil engineering entrance exam conducted under SSC JE for civil engineer post in various sectors. In this we will help you learn the subjects like Math, English, Physics, Drawing and Chemistry. We do have another engineer based exam coaches including coaches for SSC JE Mechanical Coaching in Chandigarh. 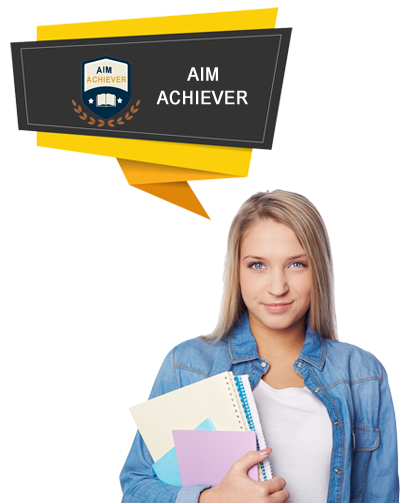 We at Aim Achiever house the capabilities to teach you in a manner that you would never fail in any entrance exam including SSC JE. So join our SSC JE Electronics Coaching Center in Chandigarh for successful career in engineering field.